Buy the Southern Chilcotin Mtns Guidebook & Map and get 10% OFF. Guiding you through the great outdoors. 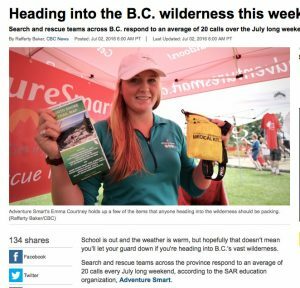 TRAIL VENTURES BC strives to produce accurate and detailed recreational trail maps and guidebooks for Chilliwack, South Chilcotin, North Shore, PoMo to PoCo and Stein Valley to Joffre Lakes. The most accurate and detailed trail maps available for the Southern Chilcotin Mountains (guidebook also), Chilliwack valley and mountains, North Shore mountains, PoMo to PoCo (Port Moody to Port Coquitlam) and Stein Valley to Joffre Lakes. Made for hiking, mountain biking, backpacking, horseback riding, mountaineering, snowshoeing, fishing, kayaking, rafting, walking and camping. Activities involving dirt bike, quad, four-wheel, snowmobile will benefit from the maps. July 2018: PoMo to PoCo Trail Map for Port Moody to Port Coquitlam is available now. 2017: An UPDATED second edition of our North Shore Trail Map is now available. 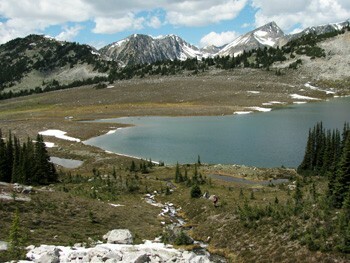 The beautiful Southern Chilcotin Mountains (SCM) host an incredible variety of landscapes, geology, flora and fauna. The old growth forests, low elevation aspen meadows, glaciers, alpine lakes and meadows, numerous ridges and lofty peaks of this area are home to a profusion of animals including wolf, moose, mountain goat, bighorn sheep, mountain lion and grizzly. The wildflower displays here rank amongst the most resplendent in BC. 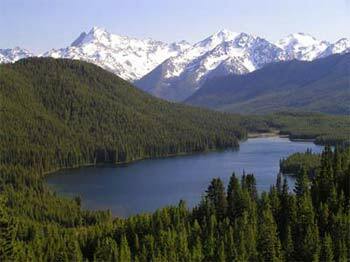 The beautiful Chilliwack River basin is set amongst the rugged Skagit Range mountains lying within both Canada and the USA. 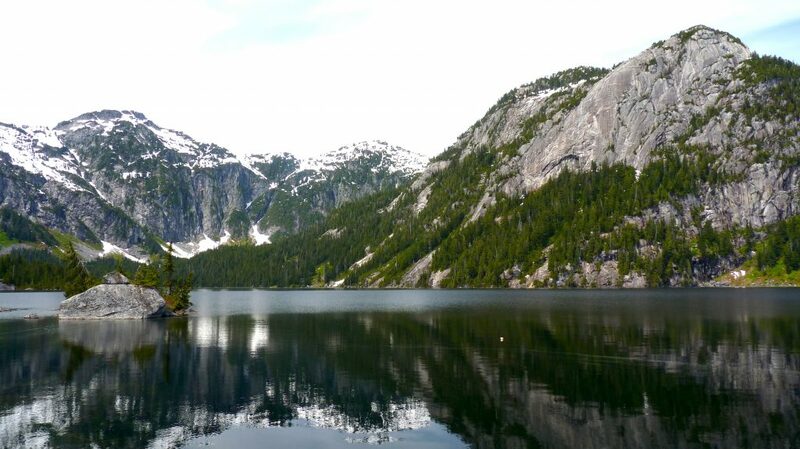 With a gentle valley bottom, several lakes and side valleys, high peaks and an extensive system of backroads and campgrounds, this recreational area has become one of the most popular in BC. The main attractions are Cultus Lake Provincial Park and Chilliwack Lake Provincial Park with their many campgrounds, hiking trails and water activities. 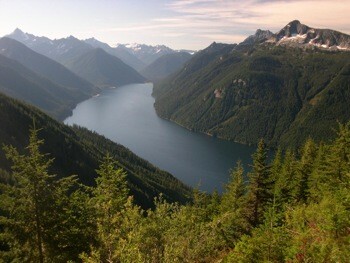 The popular North Shore Mountains area near Vancouver has become a mecca for outdoor enthusiasts. 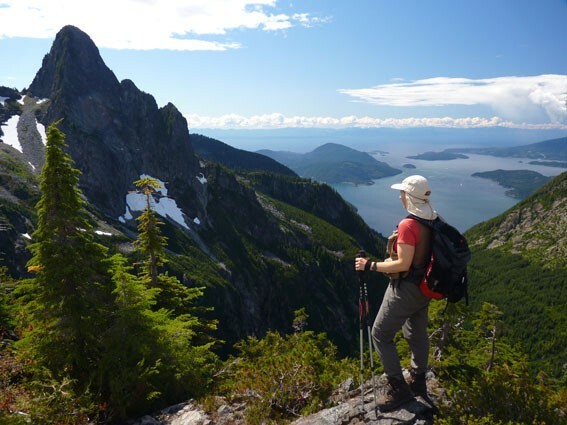 Several well known provincial parks and protected areas reside here including Cypress Mountain Provincial Park, Lynn Headwaters Regional Park, Lynn Canyon Park, Mount Seymour Provincial Park and Lower Seymour Conservation Area. The North Shore trails offer a variety of activities such as hiking, mountain biking, walking, trail running, snowshoeing and general exploration. The rugged and remote Stein Valley shines bright as a wilderness beacon. At over 100,000 hectares, the entire drainage forms a parkland of many contrasts. From its low arid canyonlands to its lofty glacier-sculpted divide, the ‘Stein’ safeguards a multitude of natural, cultural and spiritual wonders, which have been revered by the local Nlaka’pamux people for thousands of years. These values, combined with a good trail network, yield a variety of excellent hiking destinations. The Stein’s periphery and surroundings also offer outstanding recreational activities. Located just outside Vancouver, the Port Moody, Coquitlam and Port Coquitlam region is essentially an extension of the North Shore Mountains to the east. Comprising both gentle and rugged terrain, this region offers a significant number of easy-moderate walks, hikes and bikes; as well as more demanding outings. The many lakes, creeks, waterfalls, ridges, viewpoints, old growth forests, and ease of avoiding the crowds are the main attractions along the trails here.